7. Once your base has cooked, leave to cool for at least an hour. Once it has cooled, it’s time to make a start with the filling! 10. 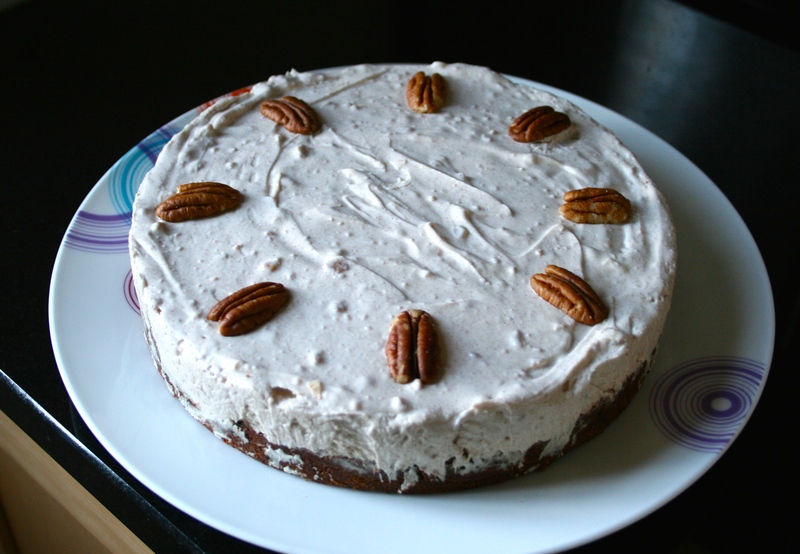 Take out of the fridge and decorate with pecans, then tuck in! Oh my, this is simply delicious!!!! The filling is smooth and creamy but not too rich. The base is moist & soft, but not crumbly. 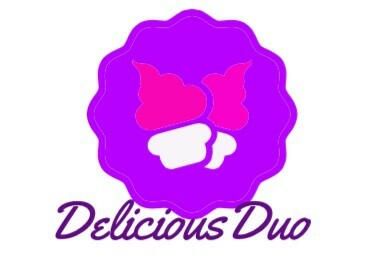 The flavour is simply divine! 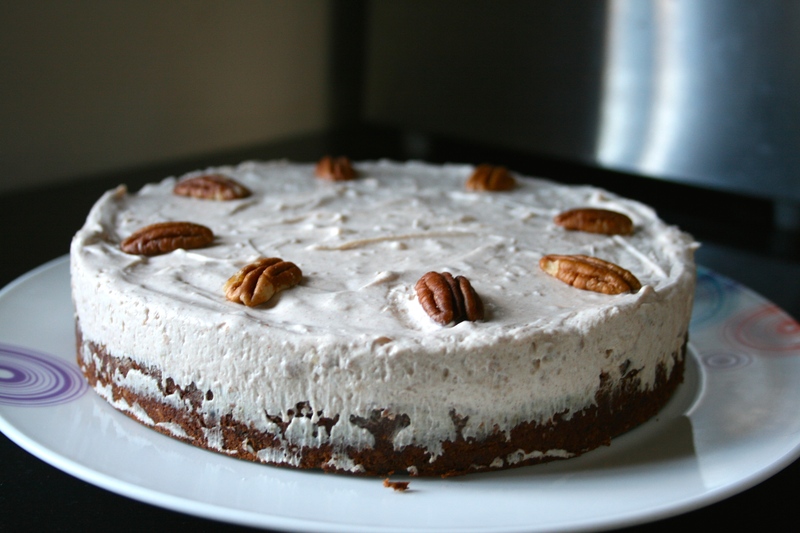 If you love Cinnamon & you love cheesecake then you need to try this! 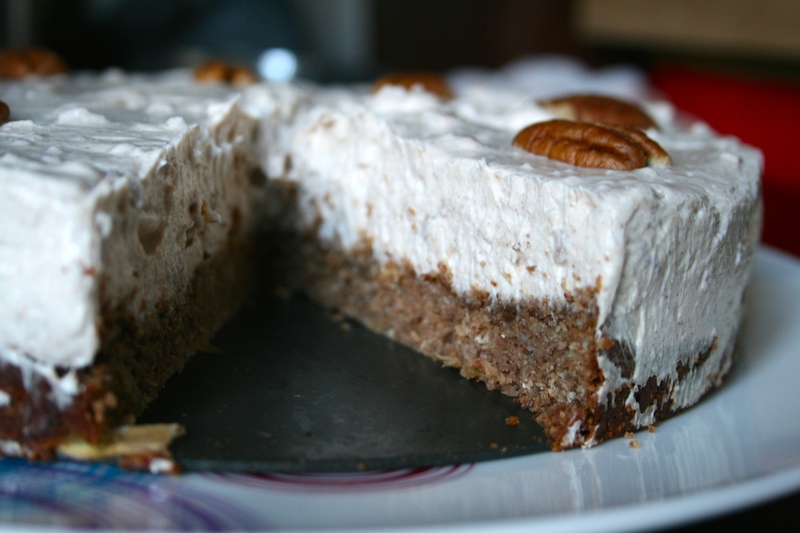 I made this cheesecake on Friday night and it’s already gone! Just shows how delicious this really is! 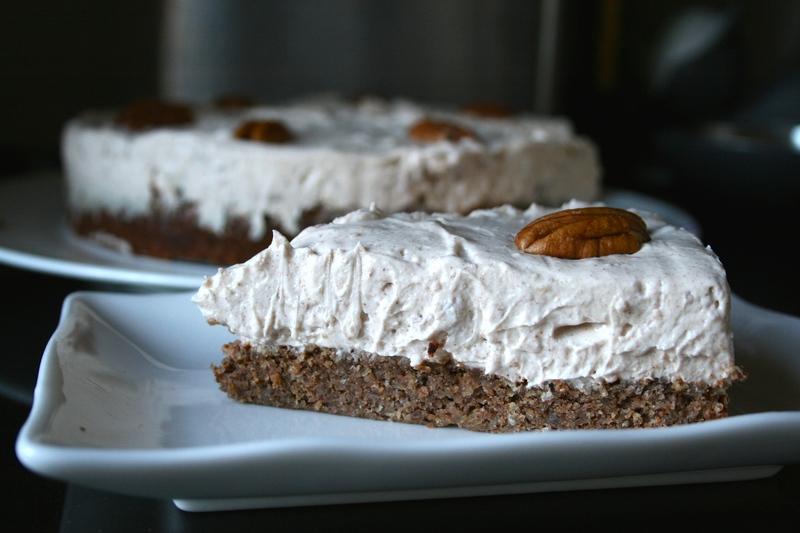 This entry was posted in Diet, Fitness, Food, Health, Lifestyle, Recipes and tagged Apple, baking, casein, cheesecake, cinnamon, delicious, Efectiv Nutrition, healthy, healthy eating, homemade, Natvia, protein, protein baking, Vanilla, Vanilla protein. Bookmark the permalink. Could you please let me know what “sweet spreads coco butter cinnamon roll & where to buy it from? Apologies for the delay in getting back to you! Sweet Spreads Coconut Butter is a flavoured Coconut Butter that is currently available from Cardiff Sports Nutrition. Simply delicious and a great alternative if you are allergic to nuts. Hope this helps! 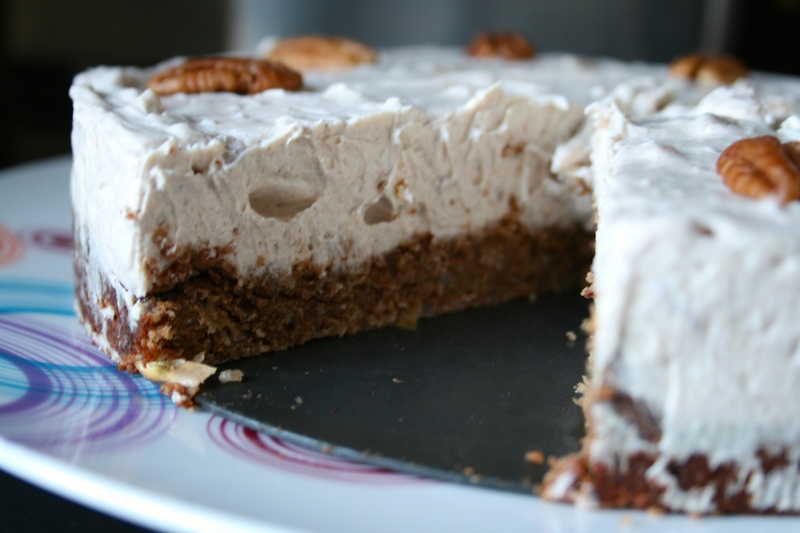 Pingback: Apple Cinnamon & Vanilla Protein Cheesecake Recipe – Nut Butter – But Better!